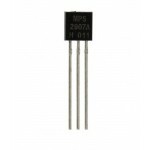 Purchase online BD135 NPN Transistor in India at low cost from DNA Technology, Nashik. BD135 is the NPN transistor. 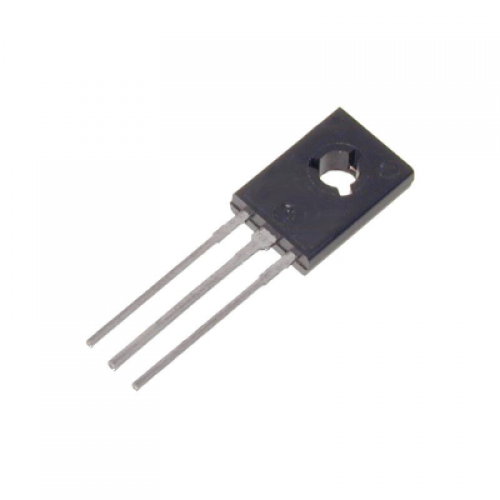 BD135 Transistor is use in Medium Power Linear and Switching Applications. 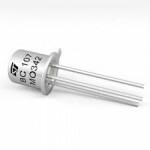 BD135 Transistor is Complement to BD136, BD138 and BD140 respectively.